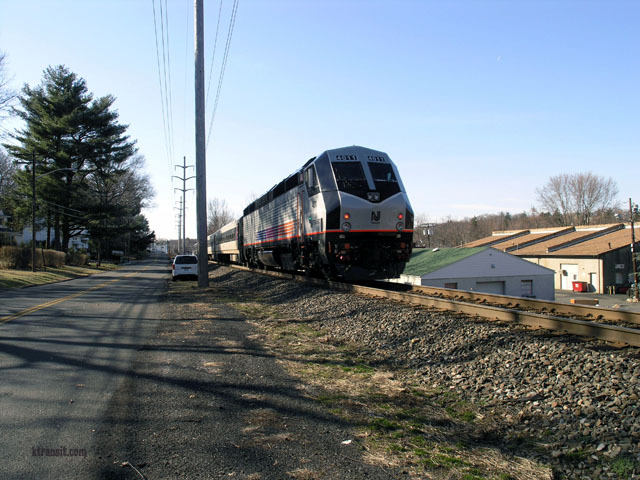 Up until 2007, the Pascack Valley Line, or PVL, was a rush hour peak direction only line. 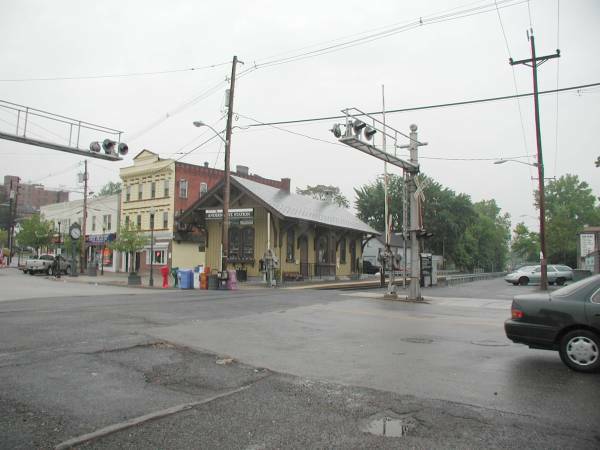 It was originally part of the NY&NJ Railroad. 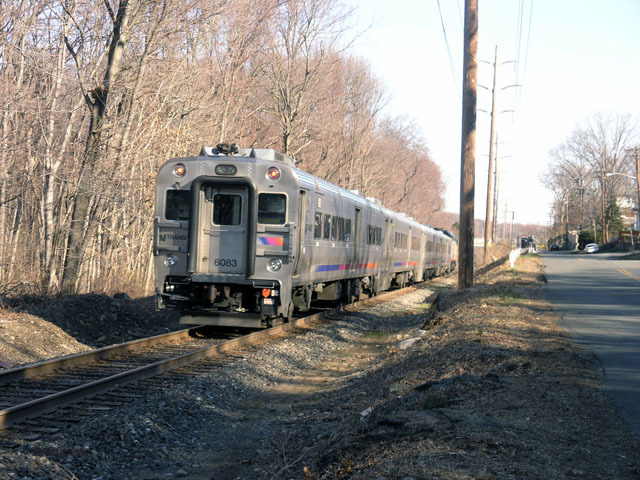 The line current runs from Hoboken to Spring Valley, NY. 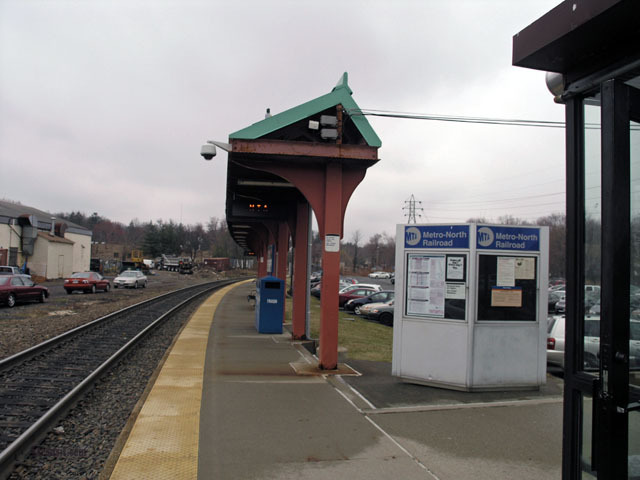 There are 3 NY stations owned by Metro-North, NJ Transit however provides the service. 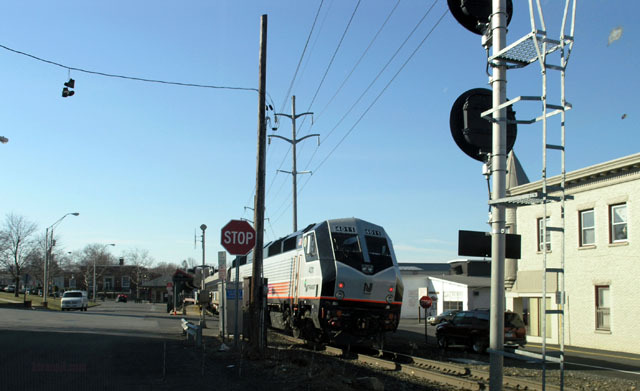 In 2007 this quiet line became a busy line. 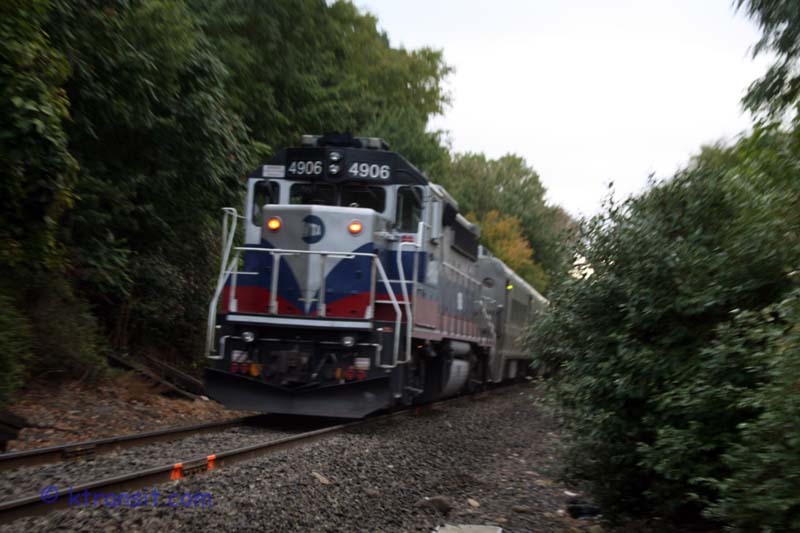 Bi-directional operation with mid-day and weekend service commenced. This is all possible the building of several passing sidings. 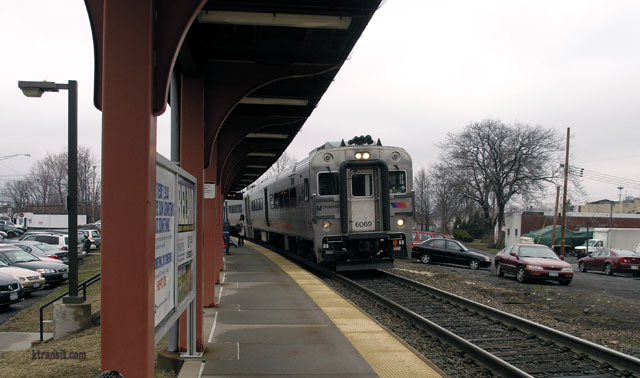 As with a stop at Secaucus Junction, there is direct connection to NJ Transit NE Corridor trains to NY and Trenton. This is a very nice line with small towns centered around its train stations. 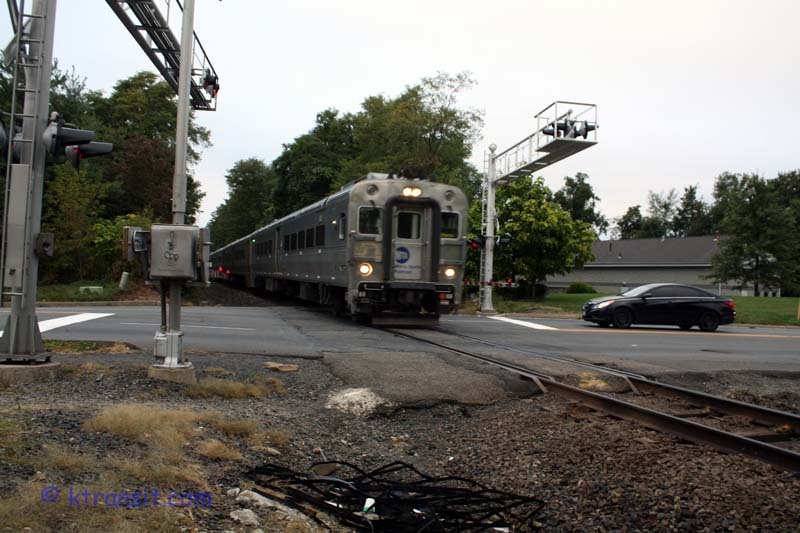 It is also the first NJT line I ever rode when I was a young man to visit my relatives in Pearl River, although at that time the line was operated by Conrail on behalf of Transport of NJ.